Looking forward to this year’s holiday! 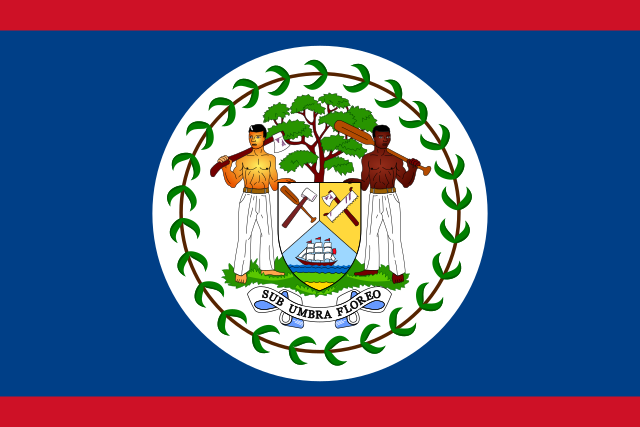 😎 Frauke and I decided to go to Belize this year. We’ve booked one of the two Maya Hill Lodge huts for rent by Andre, V31DL, of German origin, who decided to emigrate to Belize together with his wife Monika, V31BZ, a few years ago. They also offer a shack for rent which was the deciding factor to book there. 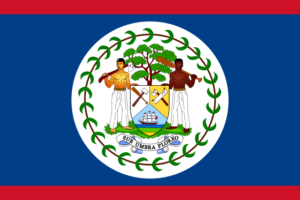 Plans are to be QRV from Belize in the CQ-WPX-RTTY as well as ARRLDX-CW contests (categories still to be decided) and probably do a few QSOs inbetween our sightseeing activities, too. So besides the contest participations themselves it will be more of a holiday style activity than a DXpedition.